“It has been about six months now that they (hoodlums) started fighting; they would come into the community and destroy things." “It has been about six months now that they (hoodlums) started fighting; they would come into the community and destroy things. 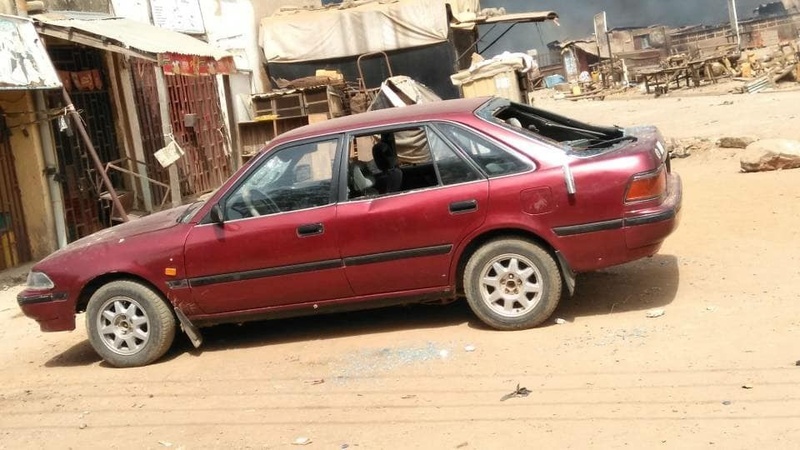 Alhaja Moji Kadara, said this while counting the losses incurred as a result of the unrest in the early hours of Sunday in the Oyingbo area of Lagos State as hoodlums engaged in a free-for-all fight. They also vandalised vehicles and robbed traders.